Calvinism: Theological framework that centers around God's sovereign choice in salvation. The points of Calvinism include total depravity, unconditional election, limited atonement, irresistible grace, perseverance of the saints, and being a condescending jerk. 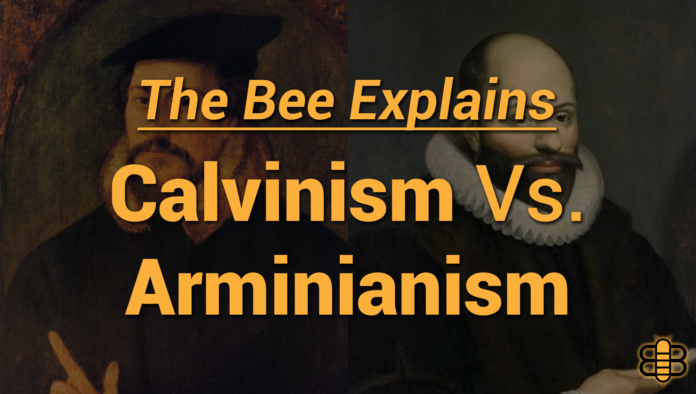 Arminianism: Theology that focuses on man's free will to choose or reject God. 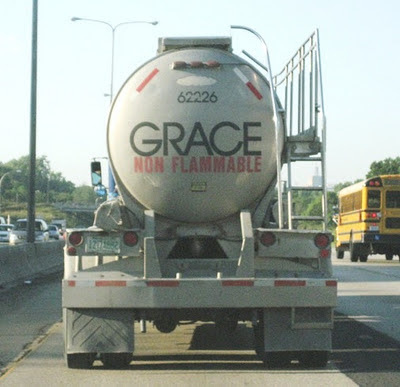 The five points are kinda-sorta depravity, election but not really, errybody gets some atonement, grace that looks pretty cool but you can say no if you want to, and better hang onto that salvation pretty tightly. You can always count on the Bee.